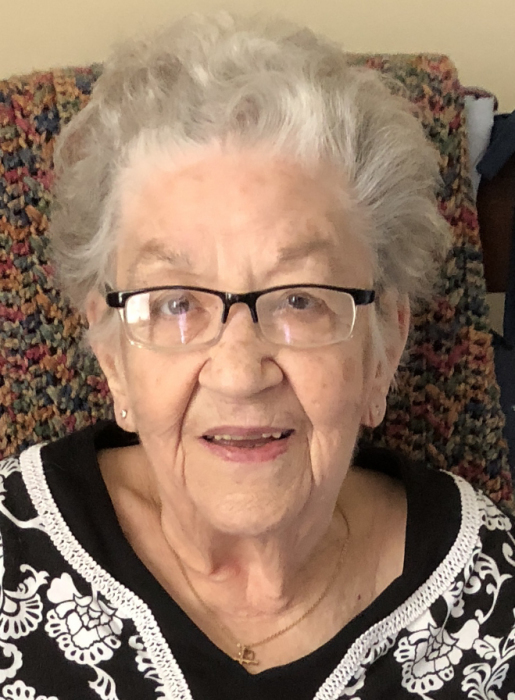 Marilyn Genevieve Shaffer, age 92, passed away January 24, 2019 at Copper Trace Health and Living at Westfield, IN. She was born December 1, 1926 at Sidney, Ohio to Warren and Evora (Printz) Souders. She attended schools in Ohio and graduated from Hollansburg High School at Hollansburg ,Ohio. She married Robert V. Hedges and soon became a homemaker, a role she enjoyed. He passed away in 1994. She later married Charles Shaffer who also preceded her in death. Her family said she was a very friendly person who never met a stranger. She enjoyed having her hair done and always appeared well groomed and well dressed. She was reared by a musical family that enabled her to play the piano and trombone. She also was a singer who sang baritone with the Indi-anna Chorus, a Sweet Adelines Group. In addition she was a member of a quartet that was a part of this group. They performed at various venues and went to competitions in the midwest area. Surviving her are sons: James R. Hedges of Arcadia, IN, Steven K. Hedges of Blue Springs, MO and Scott A. Hedges of Indianapolis, IN, daughters: Pamela J. French of Columbia, TN and Connie A. Mosbaugh of Naples, Fl, 12 grandchildren and 21 great-grandchildren. In addition to her parents and husbands, she also was preceded in death by a great-grandchild: Sidney Hedges and brothers: Robert and Warren Souders. Funeral services will be held at 12:00 Noon Saturday, February 2, 2019 at Hartley Funeral Homes Cicero Chapel, 209 West Jackson Street, Cicero, IN 46034 with John Knapp officiating. Visitation will be from 11:00 A.M. until Noon. Memorial contributions may be made to Cicero Christian Church, 1715 Stringtown Pike, Cicero, IN 46034. 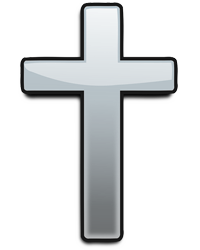 You may send condolences at http://www.hartleyfuneralhomes.com.